Oh I know, it’s only the first day of a new year but this record from Belfast’s Burning Codes deserves to be released at the start of a new beginning. Given the excesses of the last while I can’t think of anything as pure and cleansing as this. Paul Archer’s (Burning Codes leadman) gospel fuelled emissions are a thing of beauty and serenity, a perfect calming sensation, deep reflection put to music. We’ve been enamoured by the band for a while now and they’ll always hold a special place in our hearts as they opened our very first compilation back in June of last year. ‘Burning Codes’ is an absorbing listen, something that can easily play in the background as you stitch your plans together for the forthcoming year. This is the perfect slowdown for a world that gets more frenetic by the day. 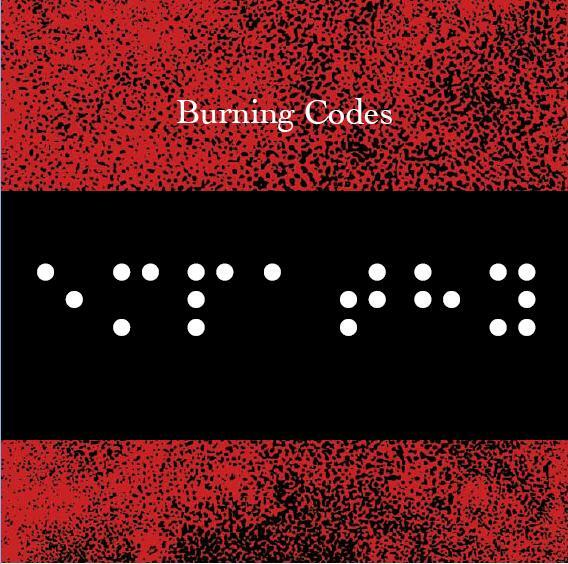 ‘Burning Codes’ came out in late October 2008 and should you wish to buy the CD instead of our digital offering please visit the Burning Codes website. We spoke to Paul recently and asked him to give us the background to the recording of the album. ‘Burning Codes’ is certainly different (although the keen eared amongst you may hear latter day Spiritualised creeping through) and we’re so proud to offer this album to you. It costs €4 which gets you all 11 tracks (+1) and the original artwork and lyrics. As a bonus this digital release also includes a glimpse of Burning Codes next album. The ‘Away’ demo is completely realised but Paul has plans to take it in a different direction when his sophomore is recorded with the help of several friends sometime later this year.